“Loxley’s Restaurant and Wine Bar is a proud sponsor of Shipston Home Nursing. Being a community-based, local charity, their Home Nursing work provides vital, invaluable care and support for families of terminally ill patients at home. We are privileged to have the opportunity to support SHN and through the generosity of both our staff and guests at Loxley’s, hope to continue to make a small contribution to their work for many more years to come”. 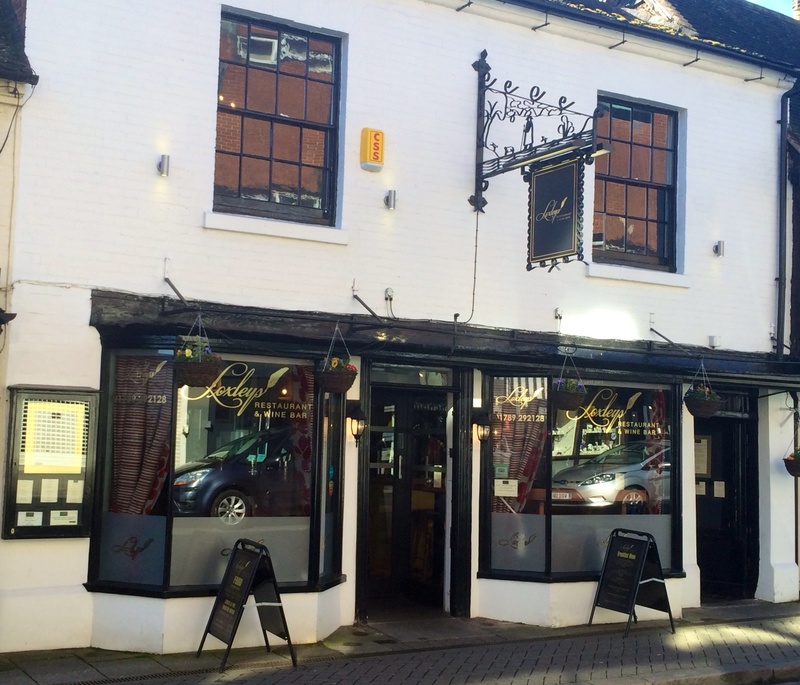 Loxley’s Restaurant and Wine Bar has been brought to life from a previously well known ladies clothes shop that had been part of the town for many years. A full refurbishment transformed the centrally located No.3 Sheep Street into the contemporary establishment it is today, offering high-class products with a comforting ambiance to ensure all customers are happy with their surroundings. 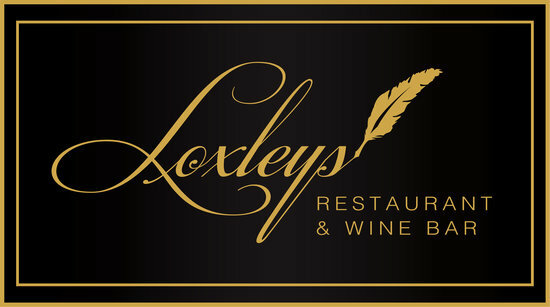 From its understated entrance, to its eclectic and carefully designed interiors, Loxley’s Wine Bar & Restaurant has set the atmosphere for you to indulge in relaxation, enjoy a cocktail, have a glass of wine or two and treat yourselves to a wonderful experience which you so rightfully deserve. Situated in the centre of Stratford, and in walking distance of all the local tourist hot spots, why not stop by for a drink or stay and savour the best steak in town?